my drawings for fairy tail. i made these with a pencil and paper, nothing fancy but i hope 당신 all still enjoy it ^^. 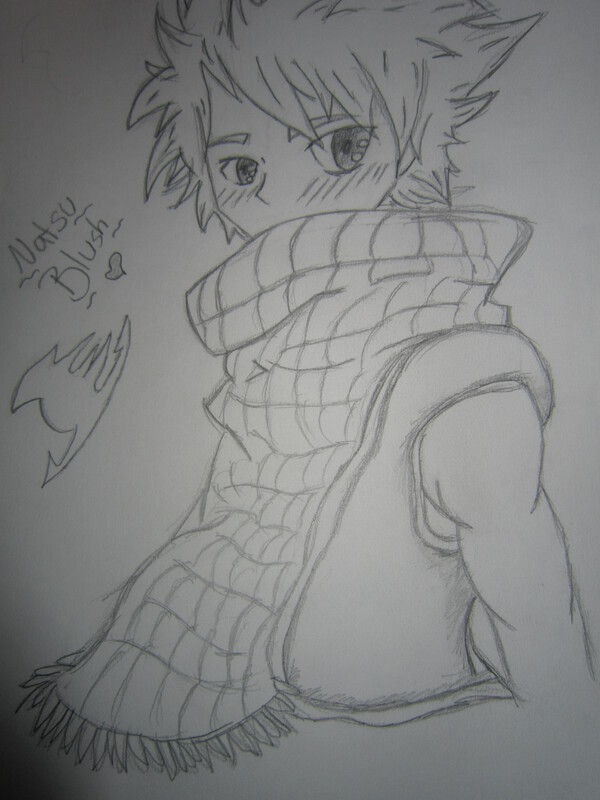 HD Wallpaper and background images in the 페어리 테일 club tagged: fairy tail natsu fairy drawings fan art pencil paper happy ninja natsu dragneel. Soooooooooo awesome! i really like it!